Justin O. Schmidt is an entomologist at the Southwest Biological Institute, University of Arizona. He’s author of The Sting of the Wild: The Story of the Man Who Got Stung for Science. He is based in Tucson, Arizona. 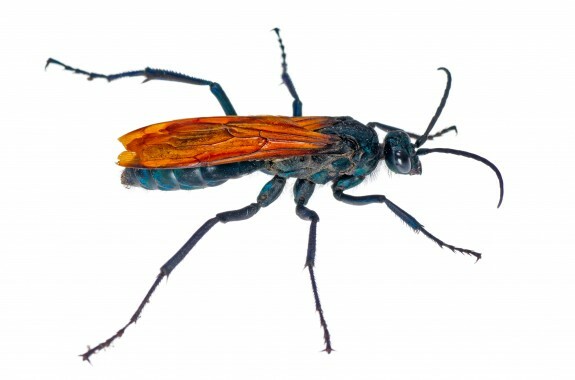 Biologist and author Justin O. Schmidt tells the story of getting stung by a tarantula hawk, whose sting is extremely excruciating. 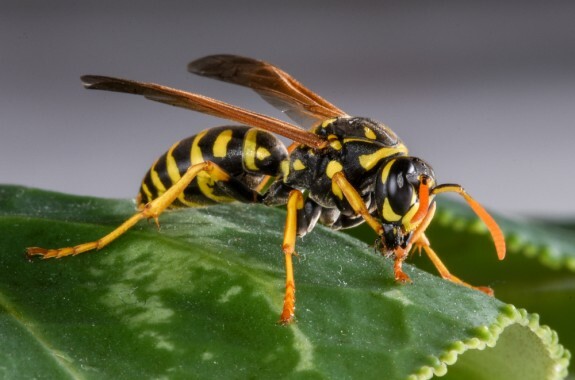 What we can learn from the man who got stung…willingly…for science.